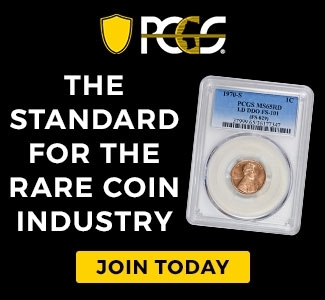 On Tuesday, Numismatic Guaranty Corporation (NGC) announced the addition of four new world categories and forty new world coin sets to the NGC Registry. 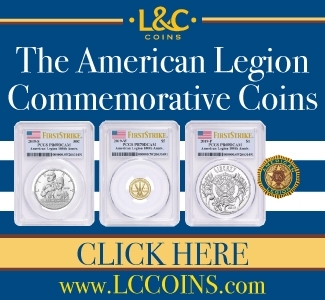 If you are a collector or registry set participant and would like to suggest new sets for the program, you can email your requests to registry@NGCcoin.com. 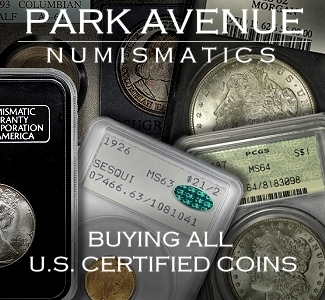 Previous articleCentral States Numismatic Society Makes a Large Contribution to ICTA. Video: 2:34.